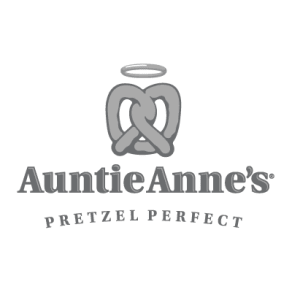 Auntie Anne's has you covered, whether you need a snack for a quick pick-me-up, or want to take time out for yourself to have a meal. Take a break and treat yourself to an Almond Pretzel or Cinnamon Sugar Stix. 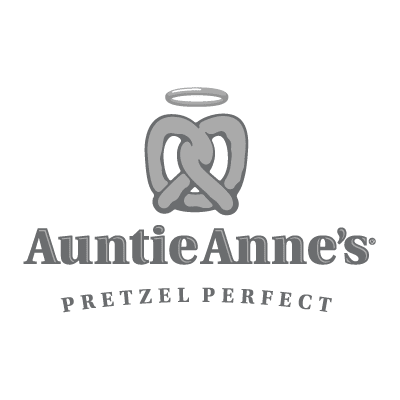 Auntie Anne's makes the perfect tummy stuffer!